*Nutrition planning available upon request. Sports teams and other group rates are available. Please contact us for more information. 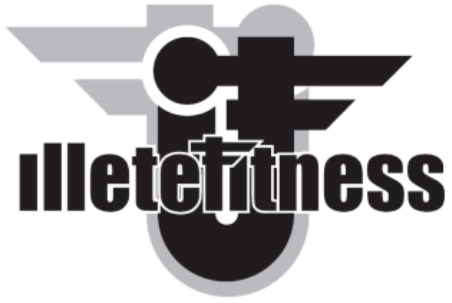 We recommend all new members see a personal trainer at least once to gauge their level of fitness in order to suggest a safe and effective start to getting fit with Illete Fitness! Contact a personal trainer to set up days and times. We can now accept all major credit cards, cash, or check! Payment is due the first week of every month, payment past the 7th will result in a late fee at a rate of $10 per week of late payment. Memberships started mid month will be prorated at a discount price, broken down for each day remaining in the month. Fees will then be due the first week of the next month. Sign up for Reoccurring options!